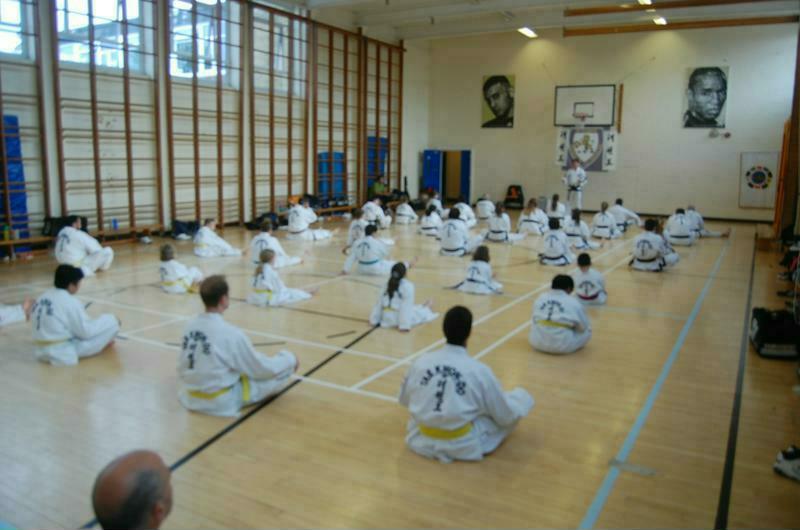 Master Slater conducted an open seminar on the 23rd May at St. Albans TaeKwonDo. Over 50 students attended the seminar from 10th Kup upto 7th Degree Black Belt. Master Snow who organised the seminar said having known Master Slater and the fact he has done a few seminars for us it was great to see him take to the floor and deliver another fab seminar.